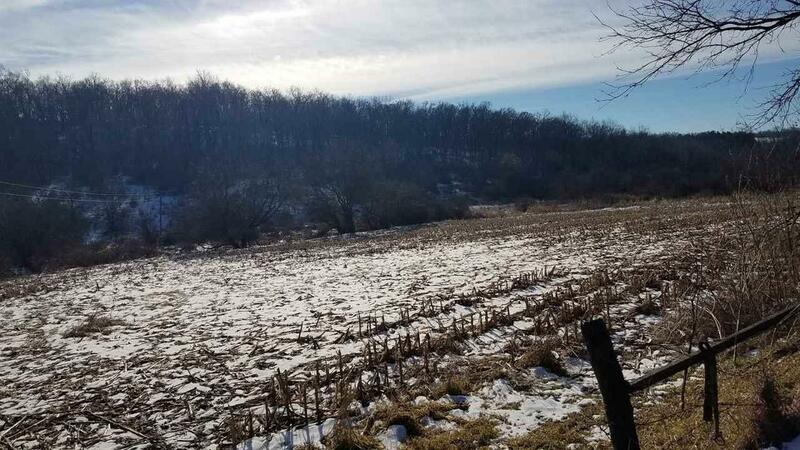 50 Ac Buckeye Rd, York, WI 53516 (#1847639) :: Nicole Charles & Associates, Inc.
Half woods with wildlife galore! 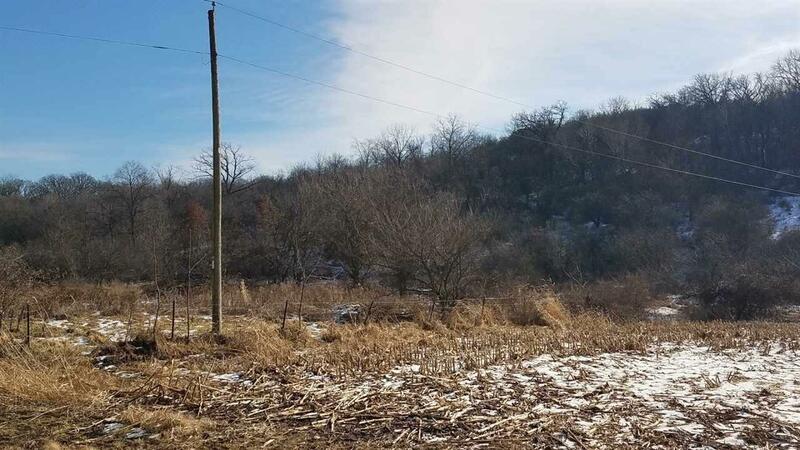 This property features the perfect blend of tillable land with woods and water in a secluded setting just outside of Blanchardville. 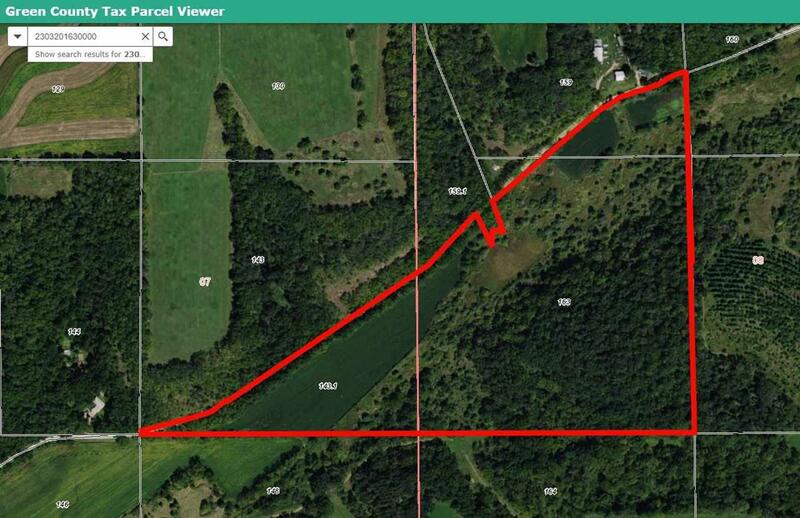 Potential splits if wanted. 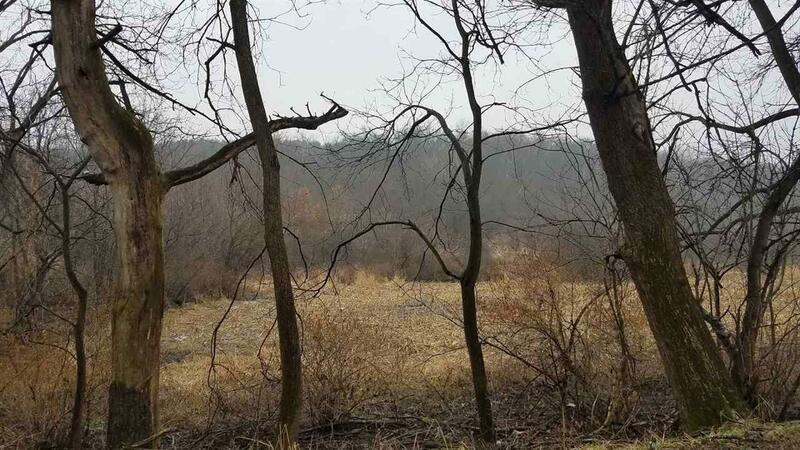 Acreage is approximate, but seller will provide survey if necessary.